If the first brushes with autumn have you wondering about the chances of migrating south – we’re one step ahead of you! 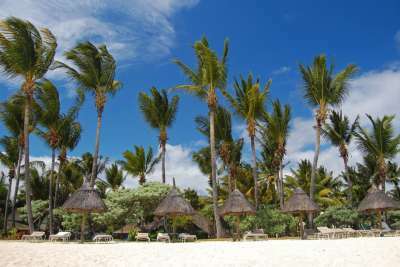 We’ve checked out some of the most fabulous holiday destinations in Africa. And we’ve gotta tell you, it’s looking pretty tempting. There’s winter warmth, fascinating cultures and great value for money. Not to mention these beaches are ruddy gorgeous. African sunshine and incredible underwater sightseeing are two key draws to the Red Sea resort of Hurghada. 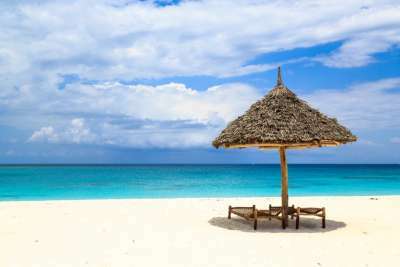 The expansive all inclusive resorts fill up at this time of year because somehow word got round it's great for winter sun at bargain prices (ahem, we might have mentioned it). All about the beach on holiday? 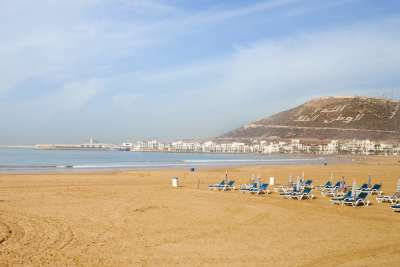 The same could be said of Agadir in Morocco. When you have 300 days of sunshine a year and a nine-kilometre sandy shoreline it makes sense... But there's also a gleaming marina and a broad palm-tree lined promenade to explore too. The beaches of Zanzibar look like something from a fantasy, one where practically neon turquoise waters caress stark white sands. The interior of the island is equally exotic; a melting pot of whitewashed houses, heady bazaars and mangrove forests. At Tunisia's top beach retreat the country's Moorish allure meets golden sands. It's proved to be a bewitching combination, with a tide of tourists since the 1920s. Potter through the heavily laden souks of the Medina, or head to the cafe-filled boulevards of the new town. Beneath iconic Table Mountain there's a host of treats for the beach lover. 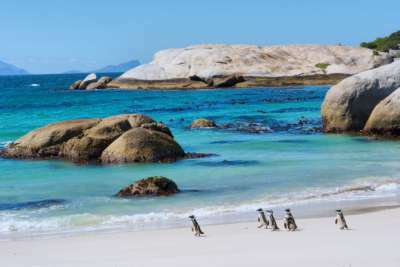 Try the sophisticated city beach suburbs of Clifton, or head to the Cape Peninsula for surfing breaks at Kalk Bay and penguins on Boulders Beach. 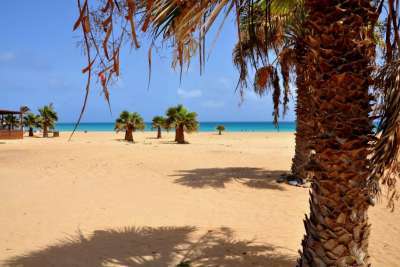 The islands of Cape Verde are said to be Africa's Caribbean, and they certainly have the climate right. The island of Sal adds a surreal lunar landscape to the mix, along with pretty pastel towns, Portuguese and Brazilian influences and superb surf. 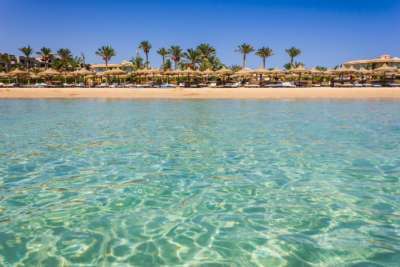 If there's one place that can guarantee year-round sunshine with warm golden beaches and crystal clear waters brimming with colourful fish, it's Sharm el Sheikh. The resort on Egypt's Sinai coast remains one of the best value winter sun locations from the UK. 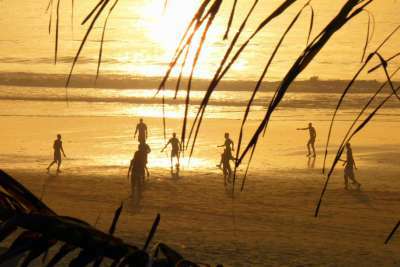 Gambia's coastline may be small, at 80 kilometres long, but size doesn't matter when there's tropical 30°C+ temperatures, golden beaches and plenty of wildlife. By the capital Banjul, on the mouth of the Gambia River, is where you'll find popular beach bases like Kotu and Cape Point. 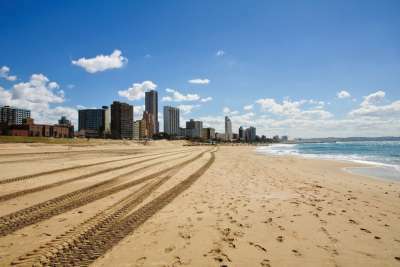 Durban has emerged as a cosmopolitan beach city following her 2010 makeover for the South African World Cup. Today the city cafes are buzzing, attractions are booming and the endless sun-kissed beaches are just as popular as they ever were.